LEI’s approach to business and commitment to leading edge technology has set the company apart in the local market. This level of operation has led to numerous awards and recognition over the years. 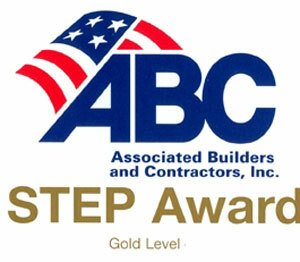 Hispanic Contractors of Colorado named LEI as the Subcontractor of the Year in 2006.